Gogs(Go Git Service) a painless self-hosted Git Service written in Go. As its built with Go, so we automatically get its cross-platform compatibility that it supports, including Linux, Mac OS and Windows. Gogs has really low footprints so its easy on low system resources. In this article we will guide you with simple steps and to get it up and running on Ubuntu 15.04 with its web interface, admin dashboard and all its operational functions where you can preferably host your codes because of its many great features, easy to use and access. In order to setup Gogs we need an update OS with its basic resources and following mandatory packages. MySQL version 5.1 or greater. We will setup gogs installation and its configurations within the following environment as a general user with sudo privileges. Before starting with installation we need to make sure that our system is upto date, we can always do so by using following command. 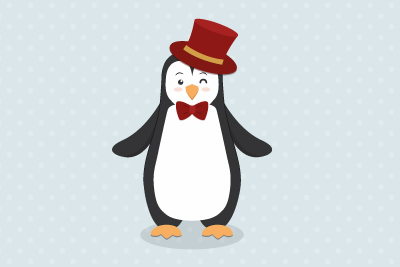 We are going to create a new user that we will use for the whole setup and installation under this user. Grant super user privileges to user "git"
First we need to install the prerequisites that are necessary for Gogs setup. Ubuntu 15.04 comes with pre installed git latest version, so don't need to re install it. We can check its version using following command. 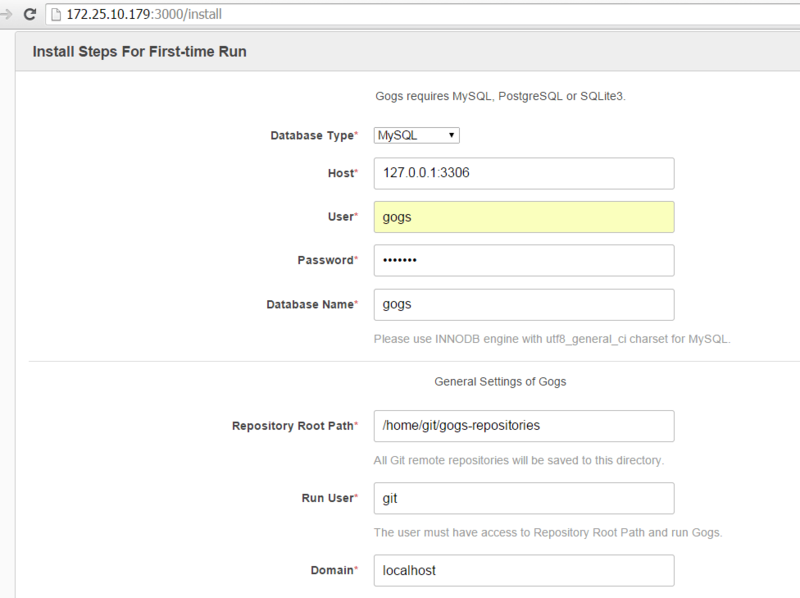 In these steps will install mysql server and then create a new database and a user that will serves as Gogs database. During the installation process it will ask for mysql root user password, so choose a secured password. We will install the go(bash) package in a separate directory so that it wouldn't interface with future updates by system's packet manager. Here we need to build an environment for git user to setup its paths that are corresponding to our system. 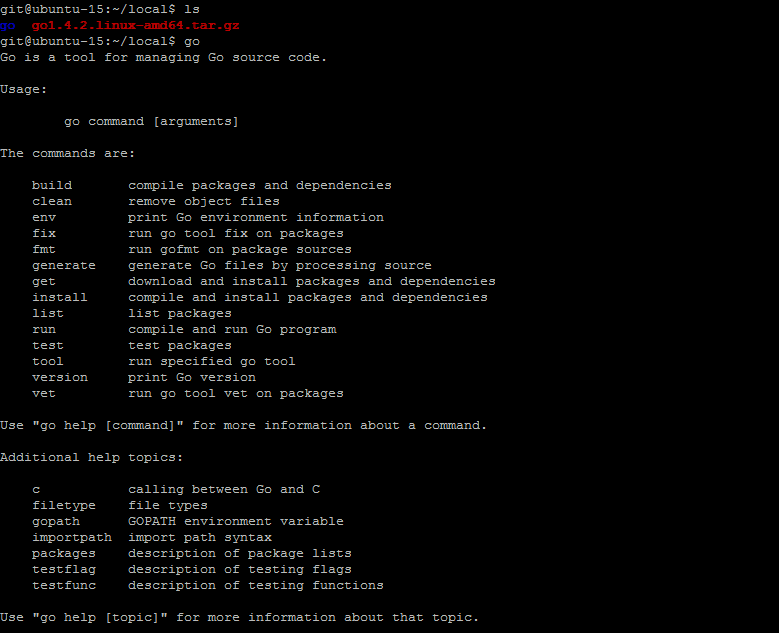 Now we at the point to start the installation of Gogs using the Go source code command line tool. Run following command to make sure that gogs is working fine and if you don't see any error message just Press Ctrl-c to stop Gogs, you can also access it on your localhost web browser with your IP and port 3000 but its better not to start the installation at this point to avoid from errors. 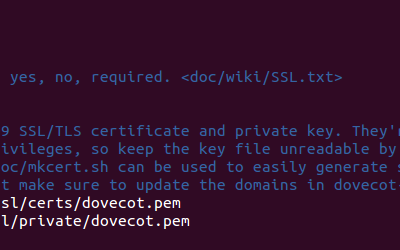 We need to install Nginx to use it as a reverse proxy so that we can bind our domain name to Gogs. So lets start with its installation and then we will configure it for Gogs. To setup Gogs starts automatically as a running service at the back end we are going to do so by installing a package Supervisor. 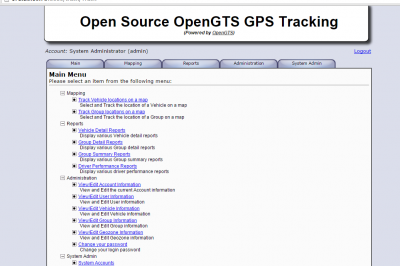 Gogs has been been all setup with its initial setting and configurations with other required packages. Now we only need to perform few installation step at its first time run. Choose the appropriate configurations in its database type, user name and Password. Then after creating an admin account just click to Install Gogs, thats it. We can also clone any repositories by using its dashboard. We only need to get the desired repository's link and then SSH the other system then by using git clone command we can easily get it on other system. We can also comment out using git commit and git push commands to pass on our comments on the master repositories. 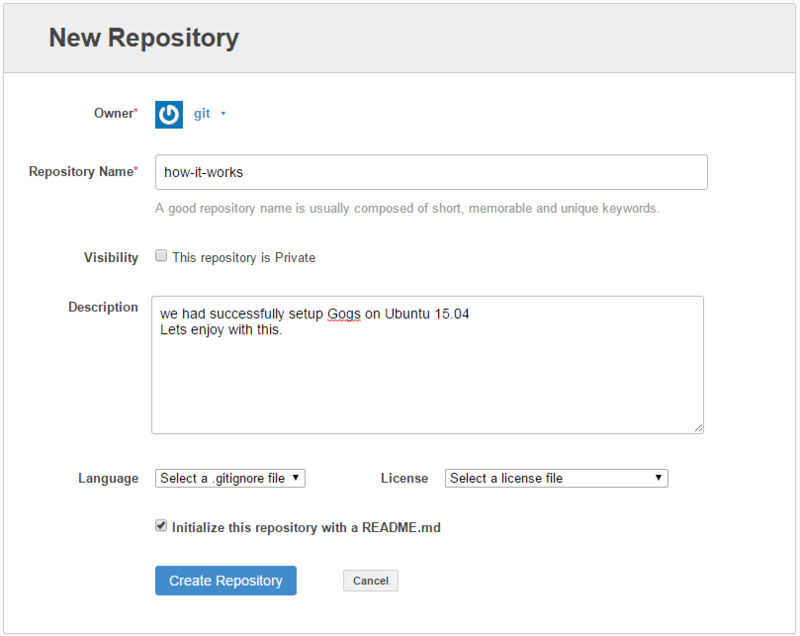 Gogs is a great git hosting service and much more powerful than Github. Its lightweight, easy to set up, cross-platform git hosting service and with features favorably comparable to Gitlab/Github. So I definitely recommend Gogs as your git self-hosting service.